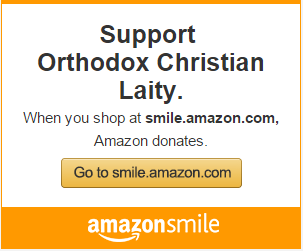 Held in Chicago on Nov. 2 and 3, 2007, this program featured speakers addressing the subject of Orthodox Administrative Unity which has been the mission of Orthodox Christian Laity for 20 years. The MC was His Eminence Archbishop Nathaniel, Primate of the Romanian Orthodox Episcopate of America. Very Rev. Fr. 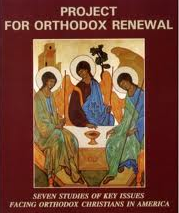 John Erickson, Canon Law and Church History professor at St. Vladimir’s Orthodox Theological Seminary and former Dean. 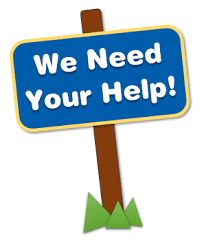 support OCL with your Donation via Pay Pal!"